British Prime Minister Theresa May briefed her inner Cabinet on Thursday evening (11 October) that a historic Brexit deal was close, the Financial Times reported. Cabinet ministers briefed on the Brexit talks said the issue of the Irish backstop was close to being settled, the FT said. 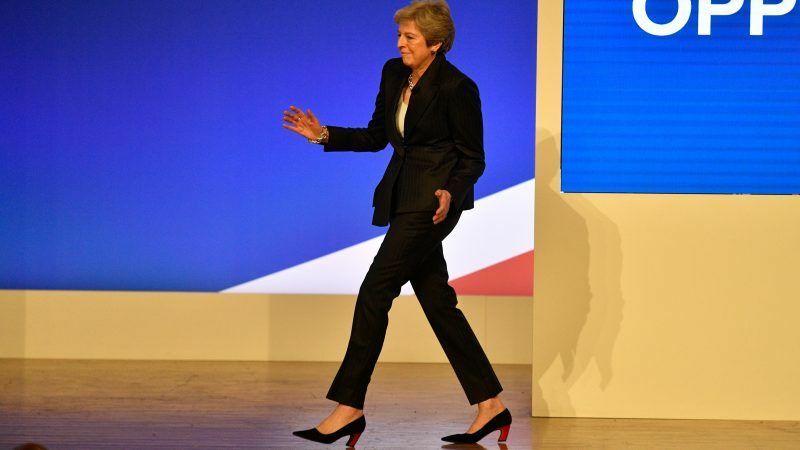 “They are going to talk a lot over the weekend and consider what they will live with and what they will walk over,” the FT quoted one official close to Eurosceptic Cabinet ministers as saying of Leadsom and McVey. 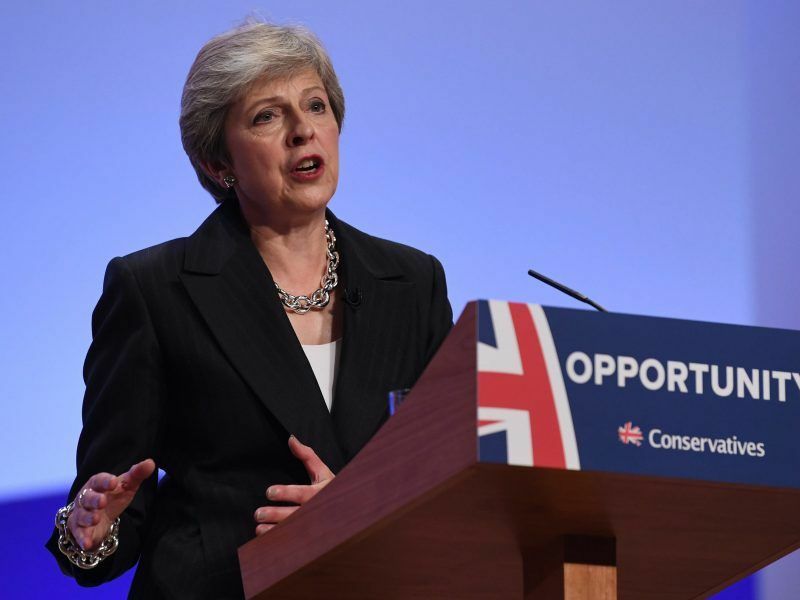 Theresa May warned her warring Conservative party on Wednesday (3 October) that Brexit may never come to fruition if they do not back her Chequers plan, as she spoke at the party’s annual conference in Birmingham. When is the true deadline? Next week’s EU summit has been billed as a last chance to negotiate an orderly Brexit, but is the cliff edge really that close? When is the true deadline? Officials from both London and Brussels say the draft of a Brexit deal must be reached by the summit dinner on October 17 – or at the very most by mid November. 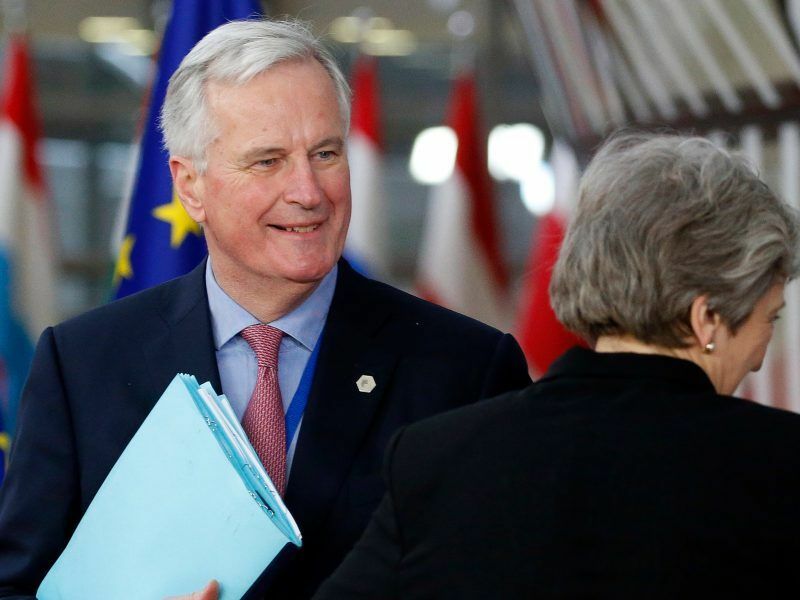 European Union Brexit negotiator Michel Barnier said on Wednesday an agreement with Britain could be “within reach” next week, calling for decisive progress in the talks in time for a summit of all 28 EU leaders. Britain launched that process on March 29, 2017, so – as far as European officials are concerned – the deadline is that same date two years later. But Britain’s withdrawal deal will require ratification by the European Parliament. 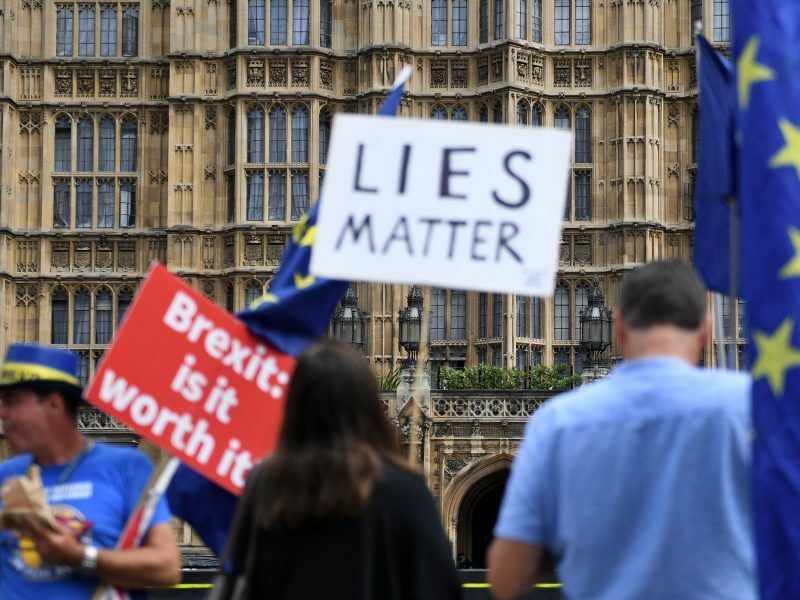 “Parliament could vote on a withdrawal agreement up until about March 25 or 26, assuming that the March 29 Brexit date holds,” a parliamentary source said. “It would certainly not be desirable for the decision to be taken so tight up to the deadline, but … it is technically possible,” the source added. 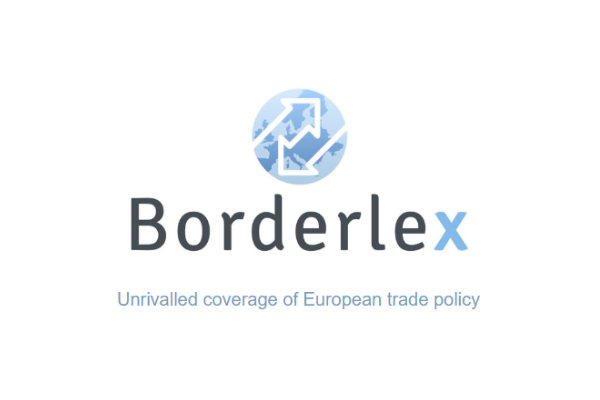 So – even if Brexit negotiations veer off course – the Article 50 deadline can not be extended far. 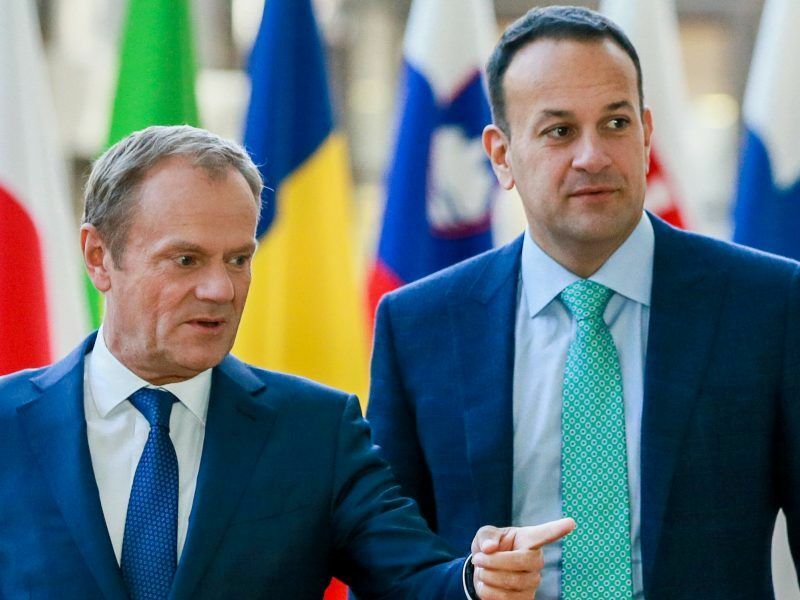 European Council President Donald Tusk sharply criticised what he called “emotional” and “insulting” statements about the EU by British ministers and urged London on Thursday 94 October) to accept an offer of very close post-Brexit ties. “People need to realise that this vote may be the most important of our lifetime. That it’s just not going to be fudged and rushed through,” one said. A Brexit deal in October already leaves the “extremely compressed,” wrote the Institute for Government, a Britain think tank. If negotiations slip behind, passing the legislation in time will be a “heroic” task, it warned. Theresa May’s attempts to negotiate a ‘soft Brexit’ are not backed by a parliamentary majority. Nor are the plans of the hard Brexiters. That could result in a new referendum, which could lead to the UK staying in, argues Hugo Dixon.